JGRMX newcomer Alex Martin (#26) rode his Suzuki RM-Z250 to a strong 4th place finish. 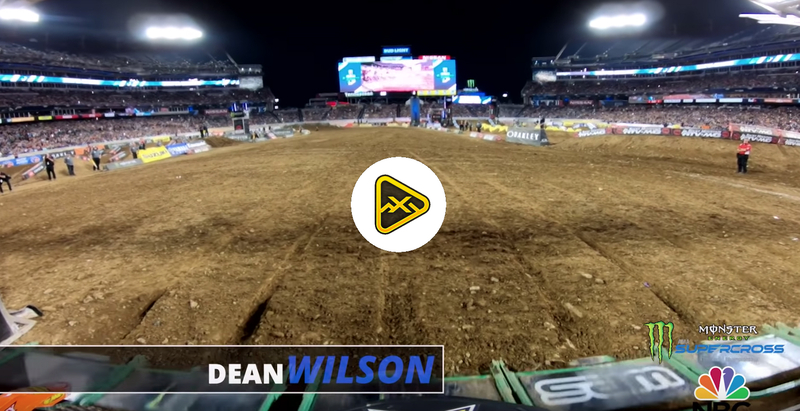 Huntersville, NC (February 11, 2019) – The JGRMX/Yoshimura/Suzuki Factory Racing Team began their trip east with strong finishes at U.S. Bank Stadium in Minneapolis, Minnesota, in round six of the 2019 Monster Energy Supercross Championship. Hometown hero and RM-Z250 rider, Alex Martin, kicked-off the first round of the 250 Eastern Regional Supercross series with an impressive fourth place while two-time 450 Supercross Champion Chad Reed continued his exceptional top-ten streak in the series, finishing seventh in the main event. 250 East teammate, Kyle Peters, got redemption at the same venue where a knee injury prematurely ended his 2018 season. Fully healthy now, Peters ended the evening in a solid top-ten spot. In his first official race with the JGRMX/Yoshimura/Suzuki Factory Racing Team, Alex Martin had the all-new RM-Z250 dialed in. The Millville, Minnesota native was sixth-fastest in combined 250 qualifying and took second in his heat race. With a great jump out of the gate in the main event, Martin was with the lead pack all race long and was looking to card a podium finish until a rough pass by a fellow competitor on the last lap pushed “A-Mart” off the track relegating him to fourth. While disappointed, the team is confident that Martin has what it takes to run up front on the new machine. Chad Reed (#22) rode his RM-Z450 up through the pack to secure another top-ten finish. Chad Reed was eager to build momentum from his impressive fifth place finish at the prior San Diego round. Finishing in a top-ten position at every stadium stop thus far in the season, Reed continues to extend his hall of fame career and wow fans at every round. 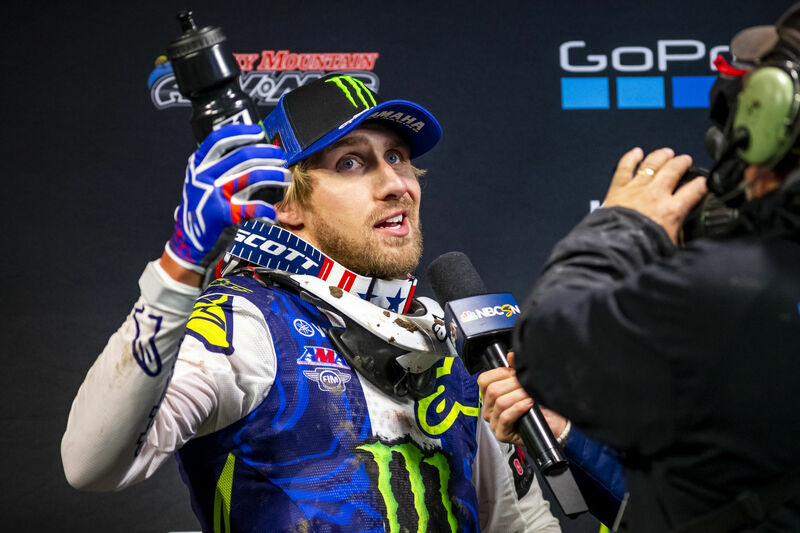 In Minnesota, the Australian qualified tenth-fastest and dug deep to push his way to a respectable seventh place finish in the stacked 450 main. Kyle Peters (#55) achieved his goal of finishing the Minneapolis round healthy with valuable 250 East Championship points. After a knee injury ended his 2018 season, RM-Z250 rider Kyle Peters returns healthy for his second full season with the JGRMX/Yoshimura/Suzuki Factory Racing Team. The North Carolina native succeeded as he qualified fourth in his heat race and finished the night with a top-ten finish. Peters looks to build on his result in the upcoming rounds. 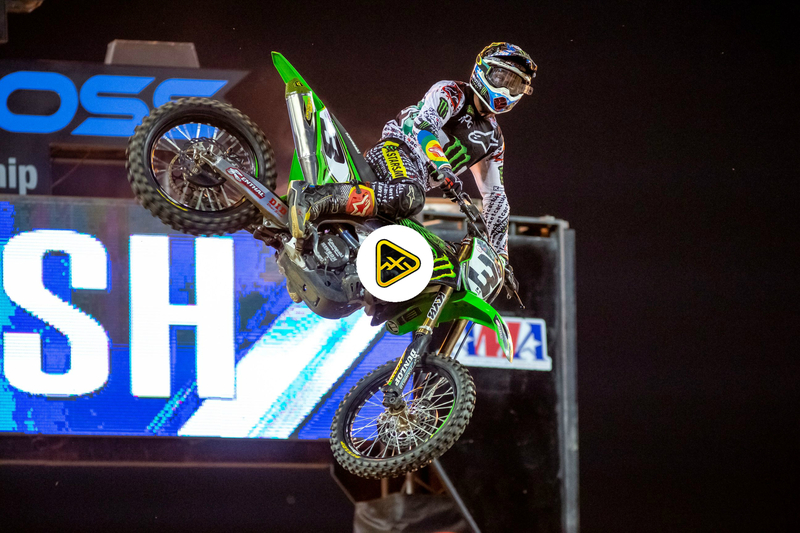 Justin Hill was unable to race Minneapolis, due to a rib injury sustained during the San Diego round. The team is monitoring Hill’s condition and will have an announcement on his return to racing the 450 class this week.